Lets take a look at some of the best Concentrate Arizona has to offer. In our list of the Top 20 Concentrates in Arizona. We used our results of the total combined score for Errl Cup 2017. There were over 100 entries entered by both Dispensaries and Patients. This will give you a good look at what the top 20 have to offer and where to get them. 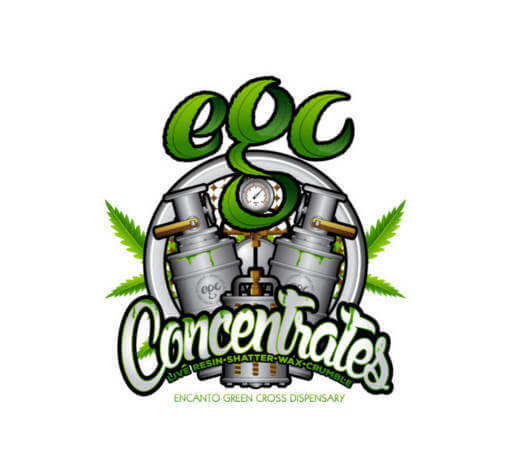 Coming in a number 20 out of over 100 entries for Concentrate for the 2017 Errl Cup. Encanto Green Cross has a great live resin concentrates here. Encanto Green Cross has really step up its game with this entry. You can tell that the wax artist here knew what they were doing to bring this favor out in the SnowCap. This was an amazing entry from Reef Dispensary. A national brand, coming out of Las Vegas, they have the medication to make their mark in Arizona. This was our first time getting an entry from Reef, and we were amazed at the quality. Reef is one place I would check out for flower and concentrate no matter where they were located in the state. 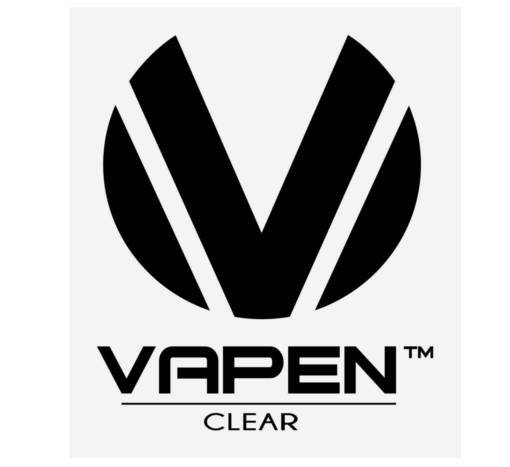 Vapen Clear and HWC are producers of some amazing wax in Arizona. They have great presentation and if they take the time and money just to wrap it and package it, imagine what they spend to produce it. A lot, because I can tell they are perfectionists and they look like they perfected a great concentrate here. Arizona Organix comes in at number 17, out of 100 concentrates. 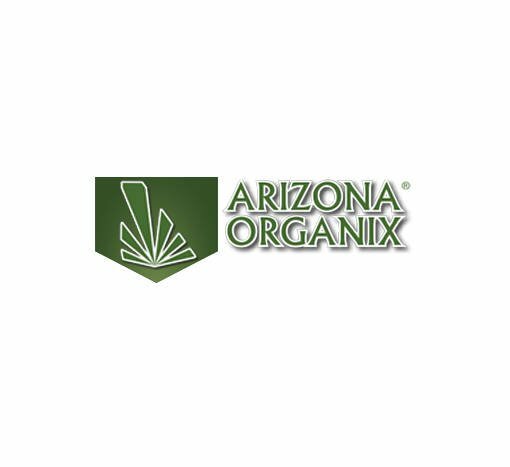 Always providing great medication concentrate or flowers Arizona Organix is a great place to go for your medication. They are our Winners of Indica and Sativa Top Flower, Look forward to seeing more of your concentrate entries. We know its coming from great flower. Thanks for the dedication to providing good medication to Patients. The Heights Dispensary, which was Medicine Room before the name change. First time working with them, and it looks like they produce nice medicine. Number 16 for Candy Land out of 100 entries is a great finish. Good people at The Heights and you can tell by the way they make their medication they are focused on patient quality. 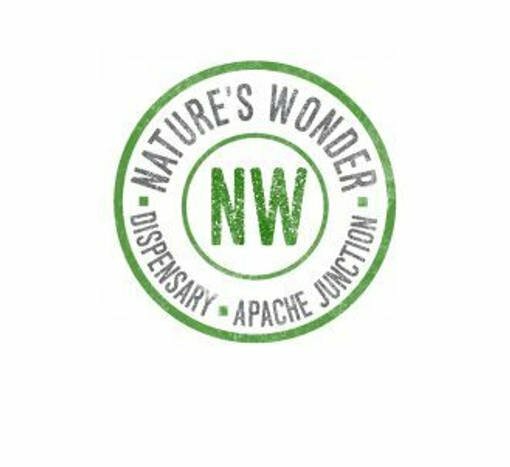 Natures Wonder a dispensary located in Apache Junction. Winner of our 710 Degree Cup 2016 with best Concentrate. One of their entries come in at number 14 out of 100. They continue to produce quality medication for patients. Coming in at number 14 with GDP Shatter they continue to impress. Tucson dispensary that won Best Customer Service for Errl Cup 2017. 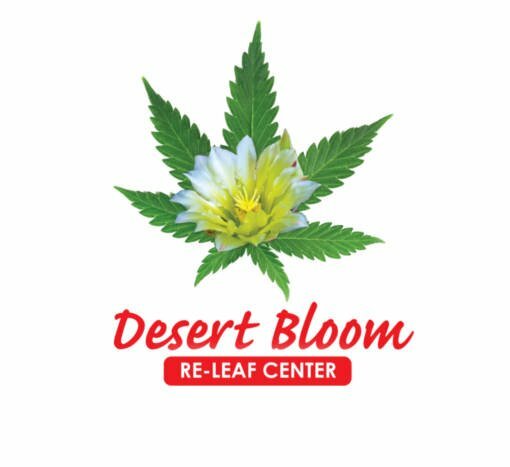 Desert Bloom Releaf came in at number 13 with thie Blue Dream Hybird. This was the first time we had Desert Re-Leaf enter one of our Cup. 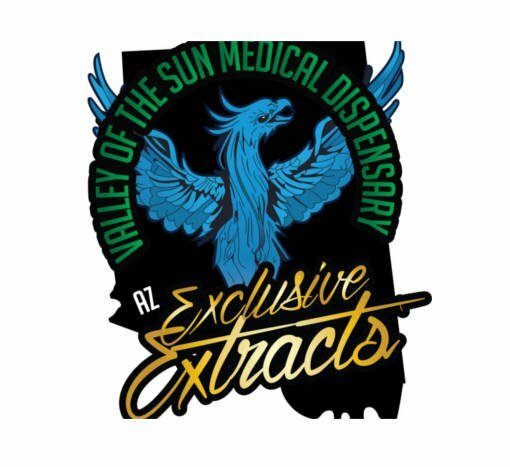 We hope to see them enter more becuase based on thie Blue Dream they are producing good medication in Tucson. Well not a surprise here that Natures Wonder comes in at Number 12 and looks like Number 11. With Number 12, this GDP crumble shows the consitancy in their medicine. All entries that Natures Wonder Enter in the Cup where taken right off the shelf and entered. Great work Natures Wonder. Well #11 too. I think this would tell me to go to Apache Junction and get some concentrates from Natures Wonder. 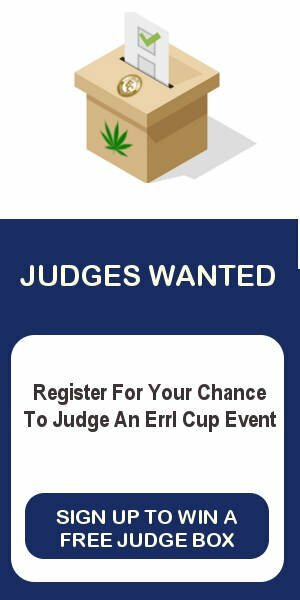 3 Top 20 Entries out of over 100 entries into the Errl Cup 2017. Great job taking care of the patients. A newcomer to our competition. Ponderosa right in maricopa county had a great showing coming in at Number 10. With Better Than Your OG Indica Concentrate. 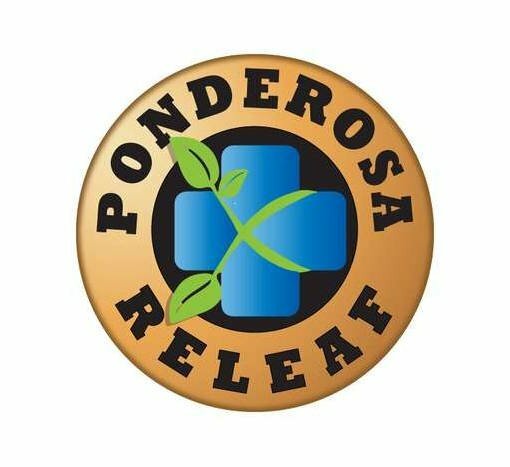 We hope that we see more entries from Ponderosa, they produce great medication. Maricopa is not that far from Phoenix, take the short drive and check our their selection. You have heard their name more than one time in this countdown. Reef Dispensary has some fine medication. They produce a great product and had two winners in the Top 20. This was their first time entering too. Great job Reef. Nice medication and we look seeing your entering in the future. Winner of our Indica Concentrate Errl Cup 2017 and Winner of our CBD concentrate for 710 Degree Cup 2016. 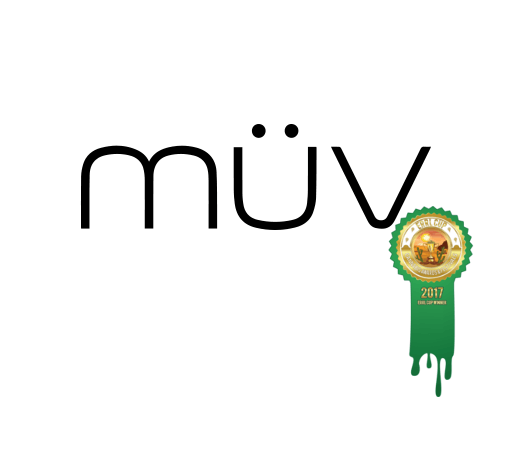 They produce great product at MUV and AltMed. You can find their medicine at all your local dispensaries. If not, ask for them. You deserve them its a great company focused on providing good medication for Patients. Coming in at Number 6 is our first Caregiver in the Top 20. A newcomer to our events, Funky Skunk Farms. Winner of the Patents Best Concentrate, Funky Skunk farms produces from great concentrates and flowers. They were ranked Number 3 for top 20 Flowers from Errl Cup 2017 Event. Well it looks like I was wrong when I said that Reef had two entries in the Top 20 Concentrates. They have 3 Entries ranked in the Top 20. 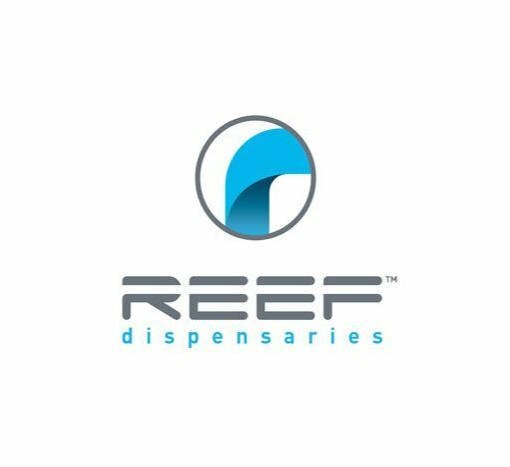 So if you have not already gotten in your car and taken a ride out to Reef Dispensary you have another reason to drive there. Not that far and as we can see the medication is well worth it. I was starting to wonder where Nature’s Medicines would end up I had not seen them on the list so far. Well know I know why, #3 wait… and #2…. and I see they are #1 too. Winner of Best Concentrate Sativa for the 2017 Errl Cup. Natures Medicine. Out of 100 concentrates entered in the 2017 Errl Cup. 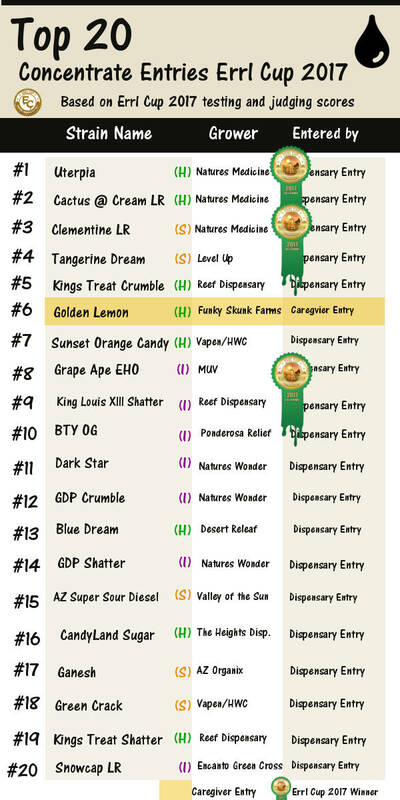 Natures Medicine, did not get a win in the Hybrid Category, they get number #2. Only cause their own strain beat them out for #1. I image it was by a slim margin, cause I have dab this Catcus and Cream, and WOW. Its amazing. 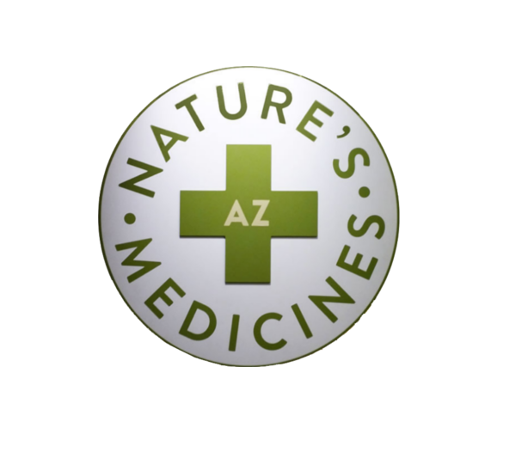 Alex and the guys at Natures Medicine are among Arizona best extraction artist. Amazing products on the shelf or enter they always have great medication. 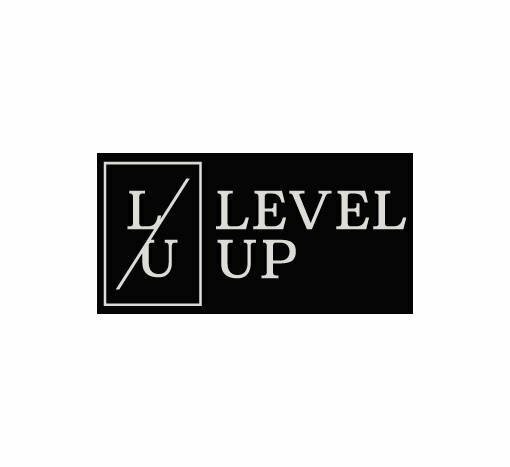 I think I gave away all the drama to the led up to number one already. Natures Medicne, Winner of the 2017 Errl Cup for Best Conentrate Hybrid. Amazing medicine with Uterpia. 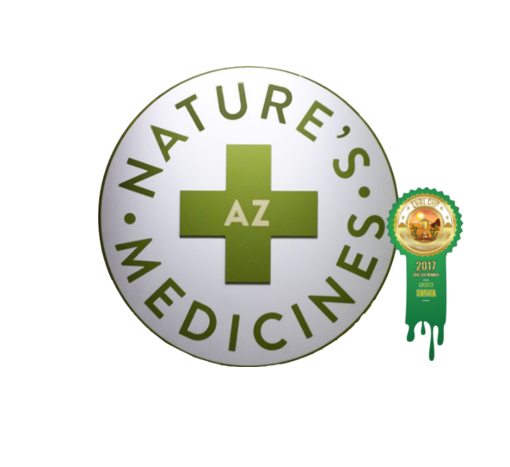 It is no surprise to myself that Natures Medicine won a Patient and Industry Judges award. They are truely about the patient. The great thing about Uterpia, or the other winner that Natures Medicine has in our events is. You as a Patient can get those medicines right at there dispensary. Right off the shelf. Top 20 Concentrates entries into the 2017 Errl Cup. These results are based on taking the total judges score and total testing score. This list is not separated by Winners, Dispensaries, or Patients. It is solely a list of the Top 20 Concentrates that were entries into the Errl Cup 2017.